Following a civil marriage, you can arrange a service in Church to dedicate your marriage to God and receive His blessing. 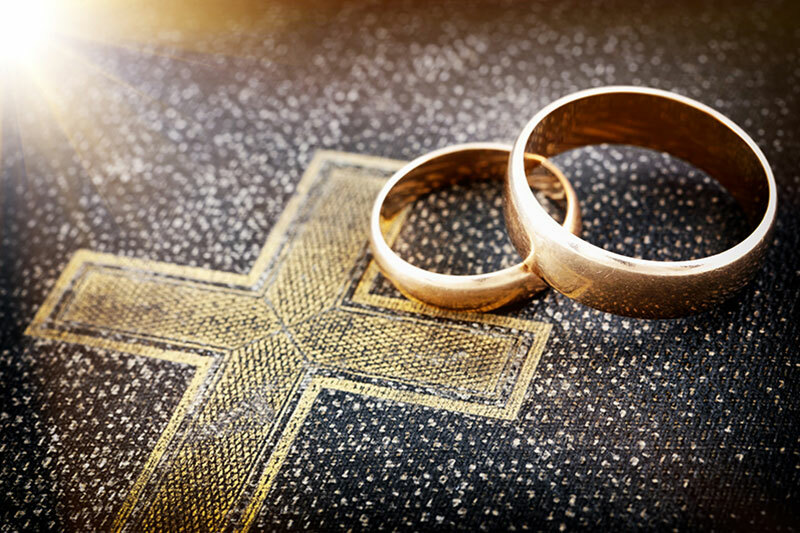 There may be times when you want to come to church to give thanks for your marriage and renew your vows; such as on special anniversaries; after periods of difficulty or even if you weren’t initially married in church. Such services can be very small and intimate, or a bigger gathering of family and friends, as you wish.